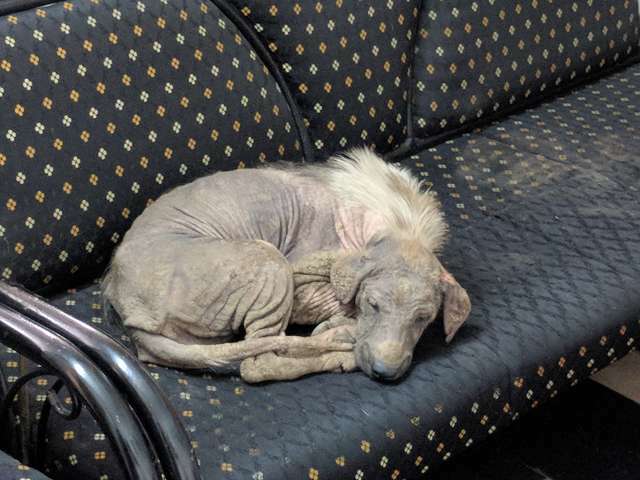 A sick street dog found the exactly right place to take a nap when she wandered into the office of Humane Society International (HSI) India. She wasn’t noticed by busy staff at first, but when they did notice her quietly curled on a chair they knew she was in grave condition. 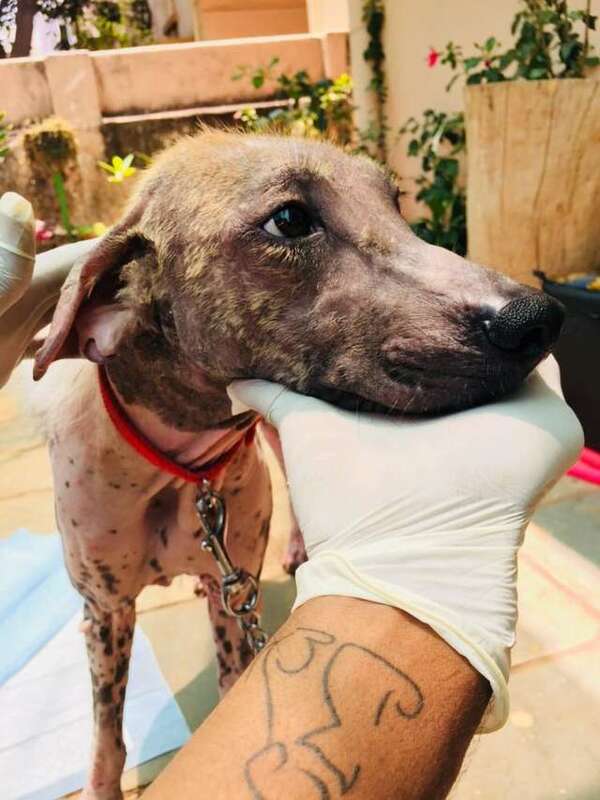 She had a severe case of mange, with open wounds around her ears. They immediately went to get her food and water, but she was startled and ran away. But the following day she returned to the office and again sought out the couch to sleep on. The staff made sure to secure the door so she could not flee a second time. They named her Fairy and she welcomed the medical care and attention she was getting. 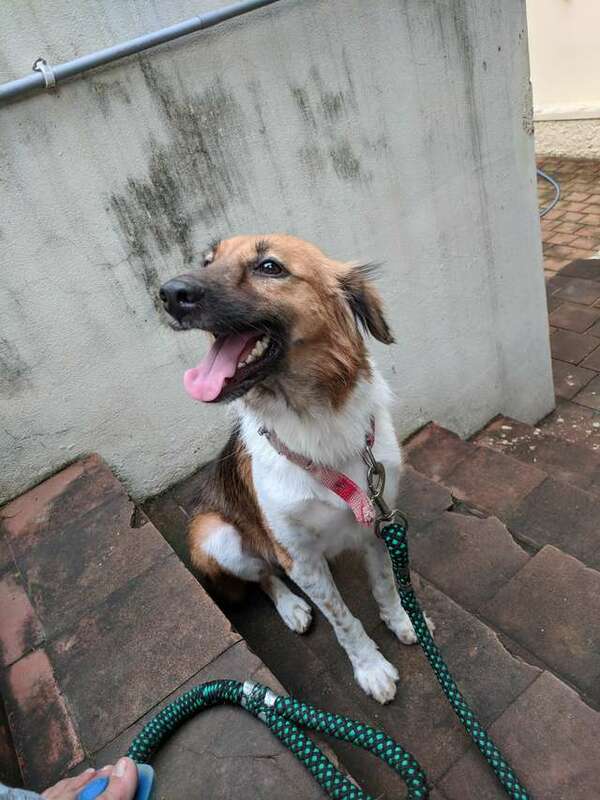 HSI has ongoing initiatives to help stray and helpless dogs across the globe, such as their Street Dog Welfare program and their program to help free dogs caught up in the dog meat trade. 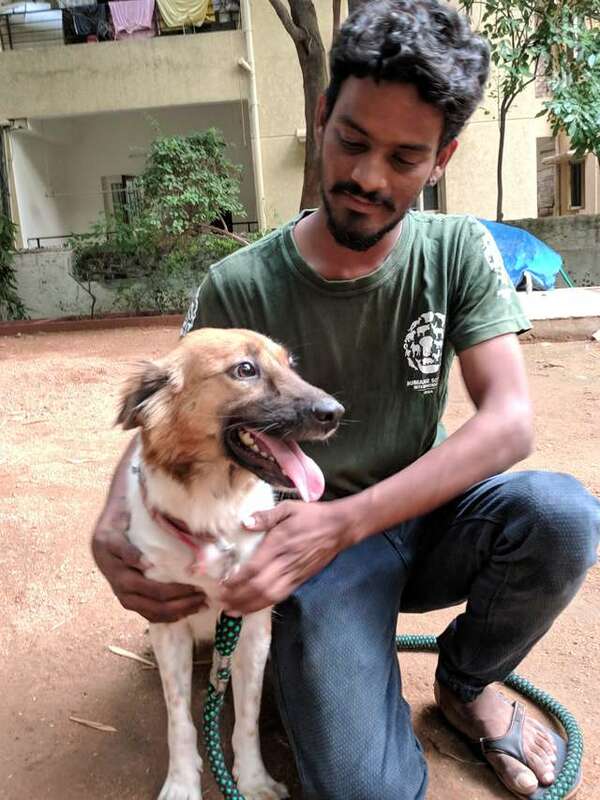 Fairy has been one of the benefactors, spending three months at their shelter before she caught the attention of a family interested in adopting her. She spent another three months making a full recovery before going home with her new family. Whether it was fate, or chance, or Fairy’s smarts, she ended up in exactly the right place for help. And her transformation and life now is nothing short of remarkable. To learn more about HSI and the work they do, visit their website.